Beautiful 3 bedroom home located in a very desirable area of town in Pinon Valley close to parks with hiking, biking and running trails. This home features hardwood flooring, a spacious master suite with double vanities, separate shower, tub and walk in closet. This home has a perfect layout with the open kitchen, breakfast nook, family room with fireplace combo. 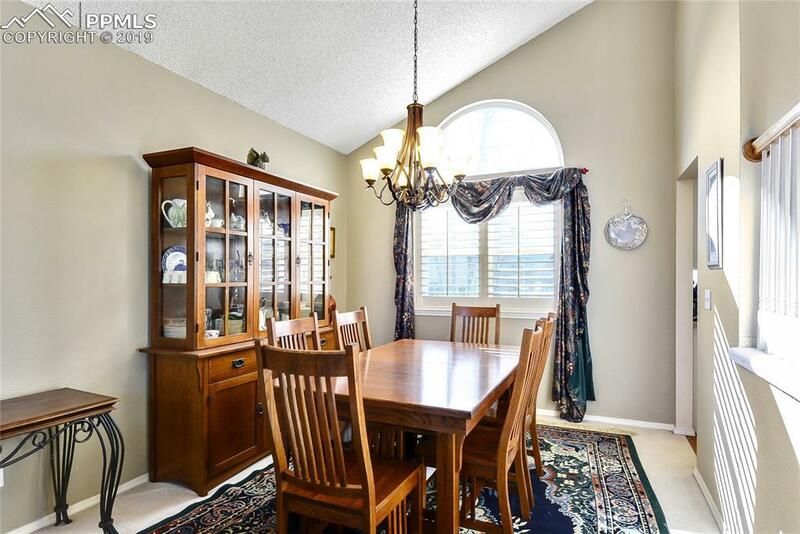 This home also has a formal living room and separate dining room for entertaining!Enjoy the finished basement with a secret study... Beautiful 3 bedroom home located in a very desirable area of town in Pinon Valley close to parks with hiking, biking and running trails. This home features hardwood flooring, a spacious master suite with double vanities, separate shower, tub and walk in closet. This home has a perfect layout with the open kitchen, breakfast nook, family room with fireplace combo. 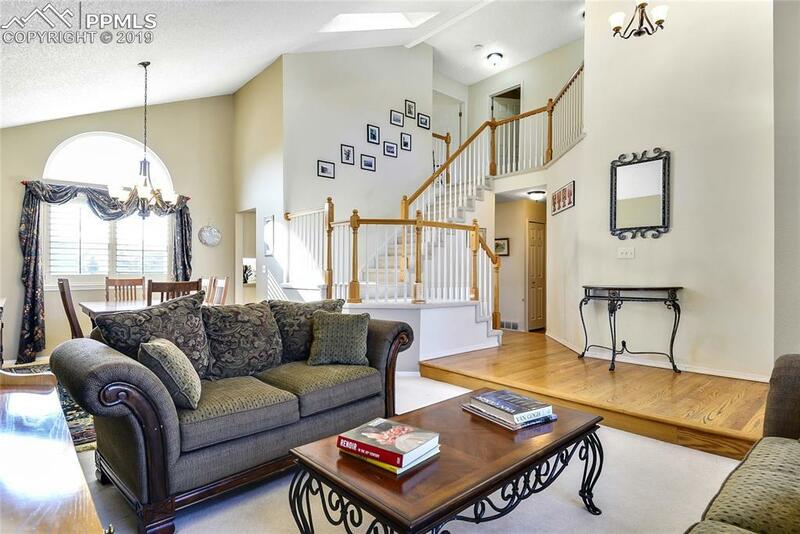 This home also has a formal living room and separate dining room for entertaining! 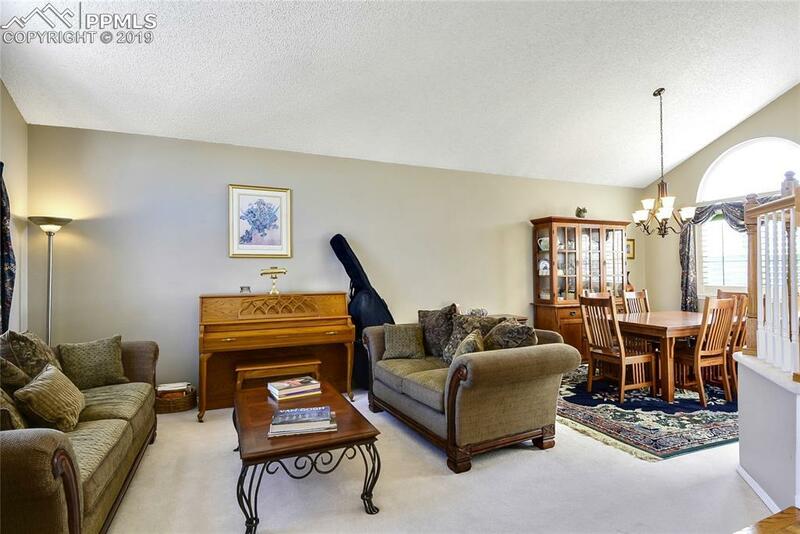 Enjoy the finished basement with a secret study behind bookcases you will be pleasantly surprised at all the amazing features of this incredible home. 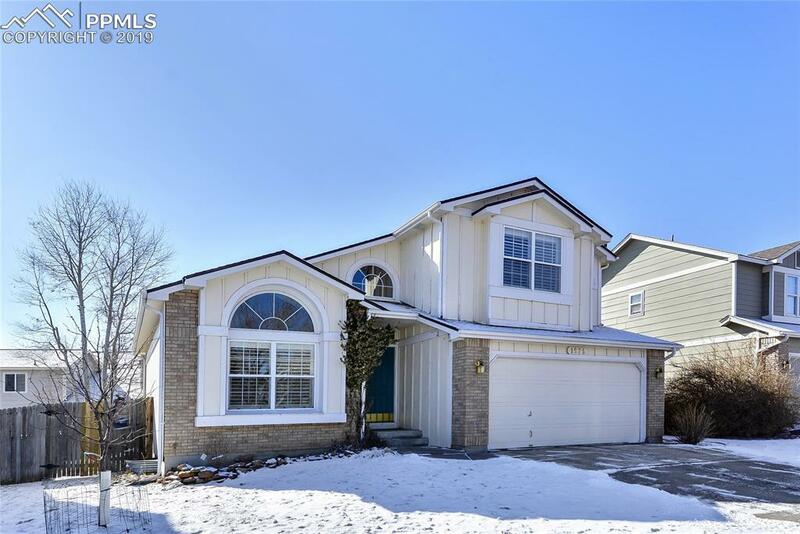 The 2 car garage is heated and has a sprinkler system to maintain this half acre lot...the large deck that leads to a fenced backyard is perfect for those summertime cookouts!